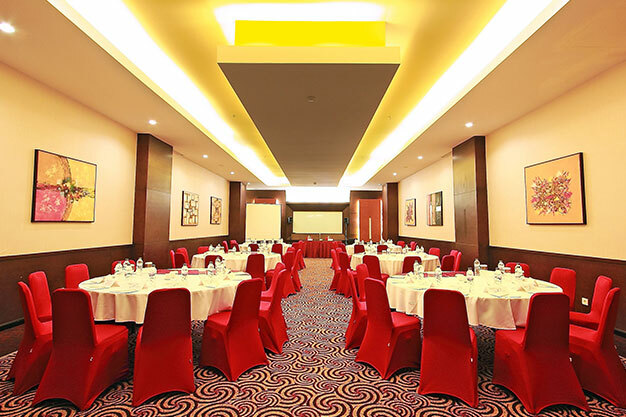 Solo Paragon Hotel & Residences is a 4 star Hotel' strategically located in the heart of Solo City. Solo Paragon Culture heritage in every way is a warm welcome for a memorable stay. Solo Paragon Learn proper table etiquette and manners with our experienced staff. Solo Paragon Keraton Surakarta Hadiningrat is one of the most iconic buildings in #kotasolo. 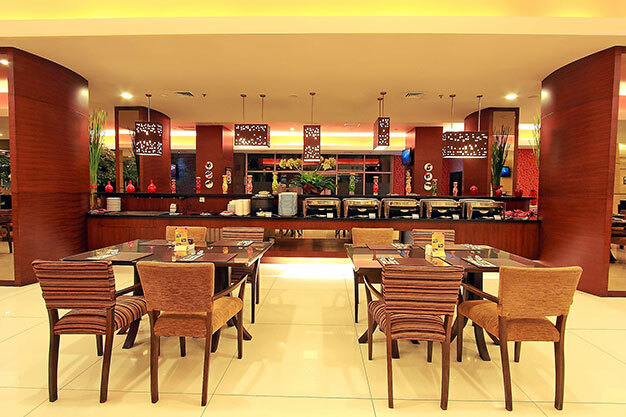 Solo Paragon Enjoy our traditional a la carte menu such as Tengkleng Solo.